Who says that being a dad is boring? A new dad and dads-to-be just need the right guidance so, they can get the party started! Parenting is teamwork and as a dad, you’re often seen as the captain which means you’re the “tough” one. More often than not, a new dad feels inadequate especially when the mom is breastfeeding. 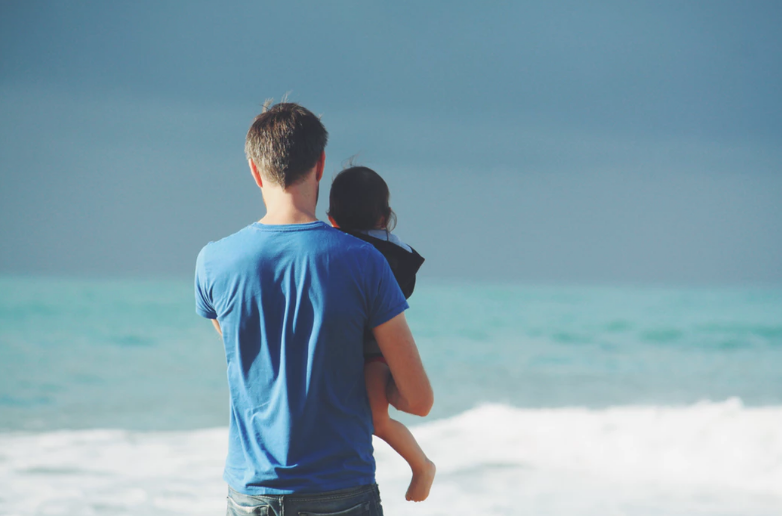 Experts say that as a dad, you need to make an effort to play a vital role during the infancy stage. You foster a closer dad-child relationship early on. Giving your baby a much needed dad-baby time can also be a great way for the mom to relax and get their me-time. I understand that being alone with the baby is scary (it is terrifying). I was so scared of being left alone with our baby that the first time I held him was on his 3rd month. But, no matter how daunting it might be, you have to remember that this is a crucial time for the both of you to develop a closer relationship. 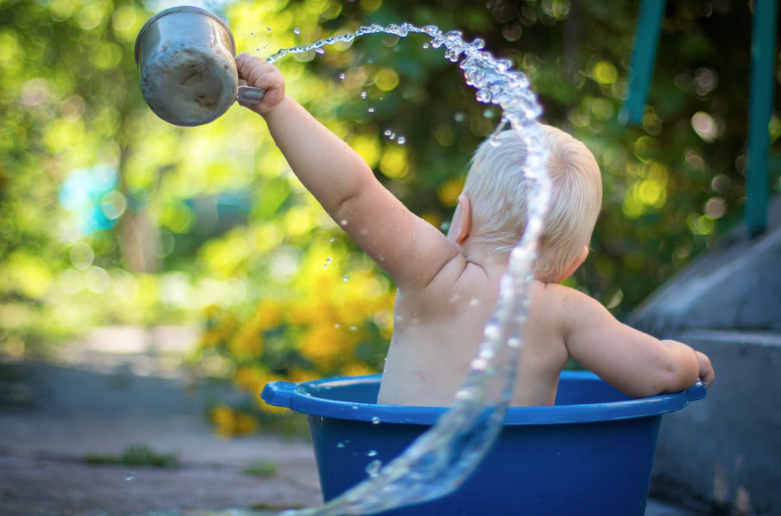 Bath times are usually challenging, but you can make this extra fun by bringing in toys with your baby as he takes a bath. If he’s a bit older and can start grasping, you can buy some squeeze foam toys. This will totally make him look forward to bath time with daddy. 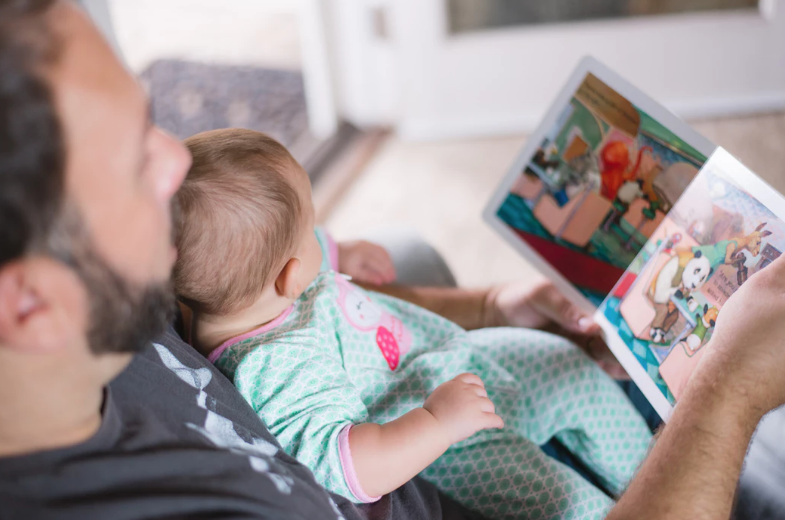 It might seem silly to read to a month-old baby but, reading to your child increases his awareness and love of books, even if he doesn’t understand you yet. Music knows no age and babies love it. Play some nursery rhymes and sing to your baby. Dance and sing together with your baby. If your baby can’t walk yet, you can carry him around while dancing. Experiment with different types of songs. It doesn’t necessarily have to be nursery rhymes, it could even your favorite Taylor Swift song. This might not be an activity most new dad would prefer. Pop culture has long made fun of dads and their hatred of diaper changes. No matter how disgusting it might be. You have to know that it’s the perfect opportunity to bond with your little guy. Make sure to make silly faces while you’re at it. 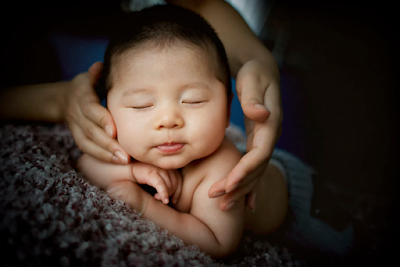 Babies respond well to soothing and relaxing touches. You can try giving your baby a massage by gently rubbing his arms, legs, and belly. You can make this extra special by using lavender oil. 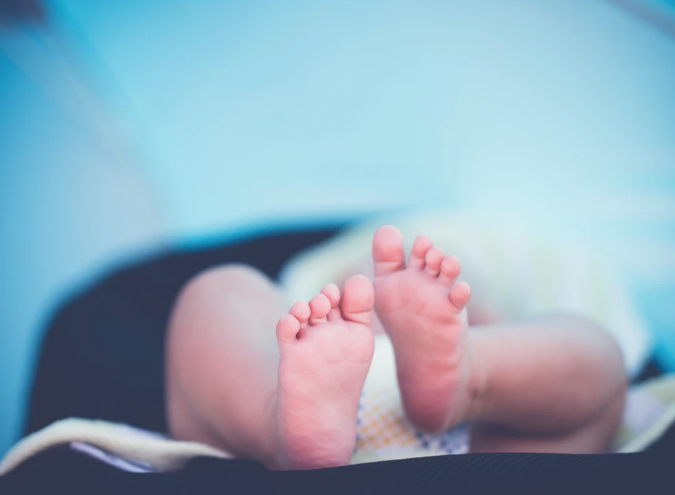 Are you ready to bond with your baby? Try and do any of these dad activities with your baby. I assure that it will do wonders for your relationship. Did I also mention how it's going to get you in on your wife's good graces? Let me know in the comments what activities you do with your kids. I'm more than happy to try them out with my little boy!